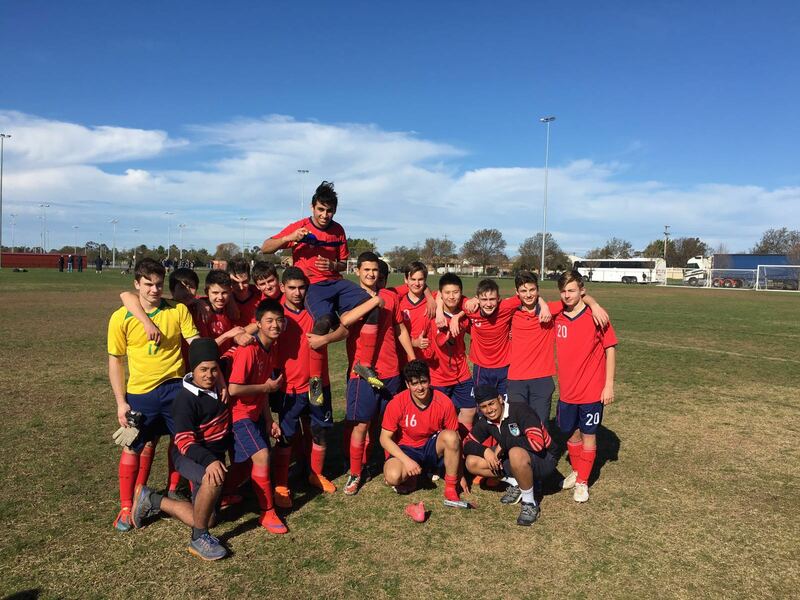 Year 9 and 10 boys soccer team make state finals! Yesterday, our year 9 & 10 boys soccer team participated in the Hume Region finals in Shepparton and WON!!! The team has now qualified to play in the STATE finals. 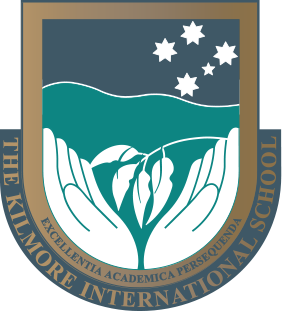 They will be the first team to represent TKIS at this level. Match 2: Won against Myrtleford College (2 : 0). Match 3: Won against Cobram Secondary College (3 : 1). Well done boys – a truly fantastic result!